This article is 1980 days old. Windsor’s only large-scale glass-blowing company, Tsunami Glassworks, has set up shop at Devonshire Mall for the holiday season. The Tsunami POP-UP shop features handblown glass sculpture, vases, and other decorative items. Chief Creative Officer Eva Milinkovic says the shop will be open from the 15th of November through December 26th. 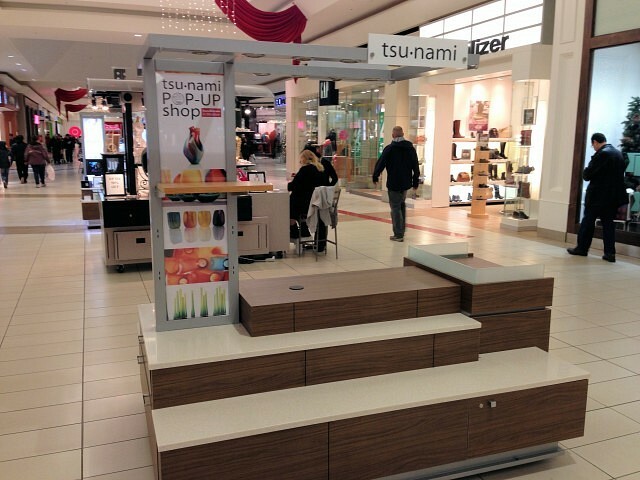 You can find the Tsunami POP-UP shop near The Gap.